Precision Mobile Mechanics provide pre-purchase inspection services in Newcastle and surrounding areas. Our team of fully qualified mechanics have been working in the industry since 1999, and we have built a solid reputation for being reliable, honest and affordable. When it comes to purchasing a used vehicle, a pre-purchase inspection could save you a lot of money – we’ll look under the hood for you and give you our professional opinion as to whether the car is worth the asking price or not. For more information about our pre-purchase inspection services, give us a call on 02 4948 4700. 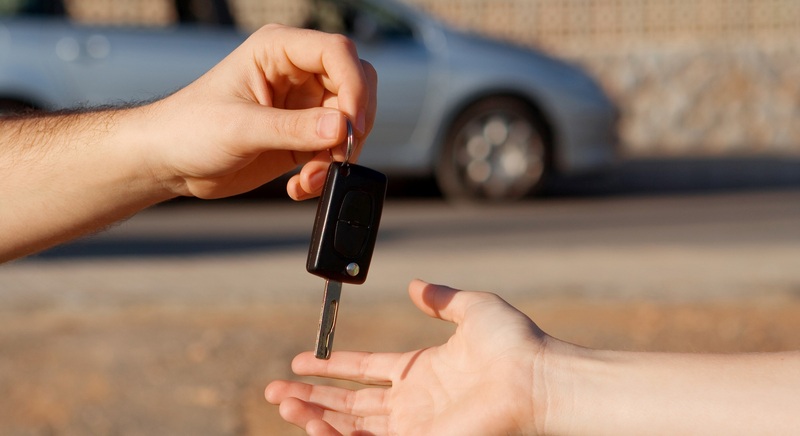 It is considered best practice to get a pre-purchase inspection on a second-hand vehicle before you purchase it, especially if the sale is being done privately and not through a dealership. When you purchase a second-hand vehicle from a used car lot or a dealership, you are covered by Australian consumer laws – if they sell you a ‘lemon’ then as a consumer, you have some legal rights and there are options for getting your money back or having the vehicle repaired at the cost of the business who sold you the car. When you purchase a vehicle privately, via a website online or an ad in the paper, you are not covered by the same laws – if they sell you a ‘dud’ that is going to cost more to fix than you bought the car for… well that is just bad luck. You can ask for your money back but they are not legally obligated to so. That is why it is recommended that you take a professional with you when you inspect the car for the first time – we’ll be able to check out all the major components of the vehicle and let you know if it requires and major or minor repairs. You can then use this information to assist you in deciding whether to purchase as well as to bargain on price with the seller. Get in touch to book a pre-purchase inspection with Precision Mobile Mechanics today – call 02 4948 4700.